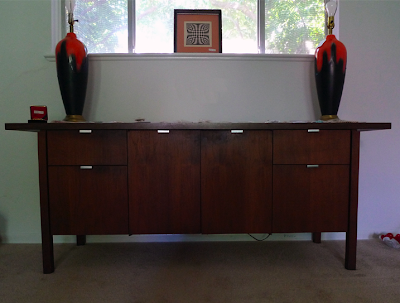 Mad for Mid-Century: Mid-Century Austin Estate Sale: 6108 Janey Dr. 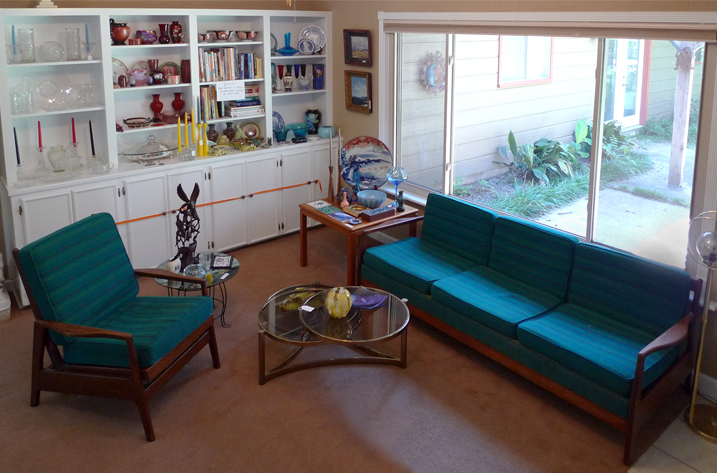 There's a decent estate sale going on this weekend. 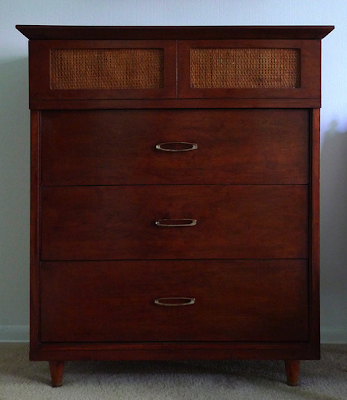 The furniture, which is amazing and what got me in the door, is overpriced, but the smaller items - clothing, jewelry, accessories, household items - are going for a decent price. Don't go looking for this brown purse though, it was one of the things that was under priced and it's in my wife's closet.